What is an Injury Rating? 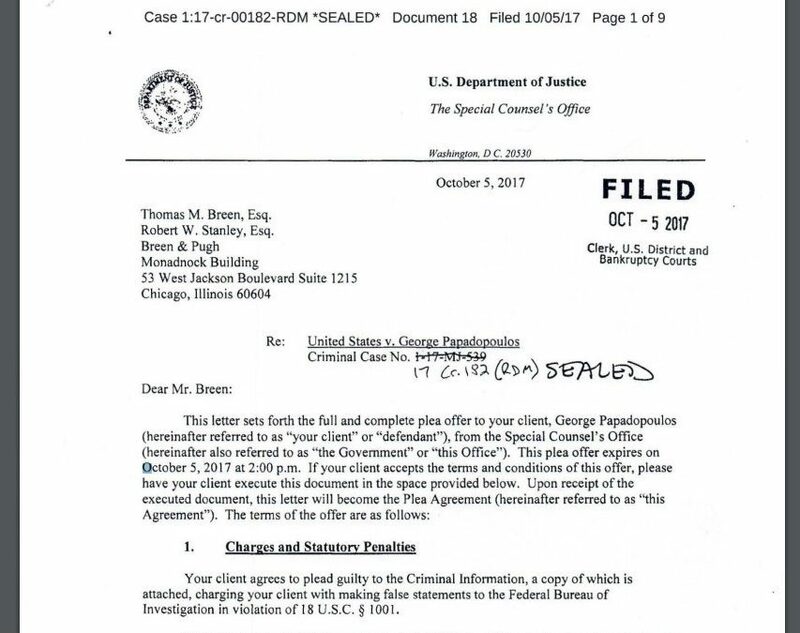 Should You Settle Your Case? When can the insurance company stop your NC Workers’ Comp Checks? Excellent experienced workers compensation lawyer. Kevin is very easy to talk to and he knows his stuff. I've used Kevin in the past and was extremely pleased with the results. Highly recommended and trustworthy attorney. After twenty years of practicing workers’ compensation law in North Carolina I have seen just about every mistake an injured worker can make. These mistakes range from failing to file their claim, to settling when they should not have, and everything in between. 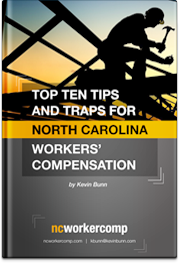 Download my Top Ten Tips and Traps for North Carolina Workers’ Compensation Claims. Perfect! Download link has been sent to your email address.